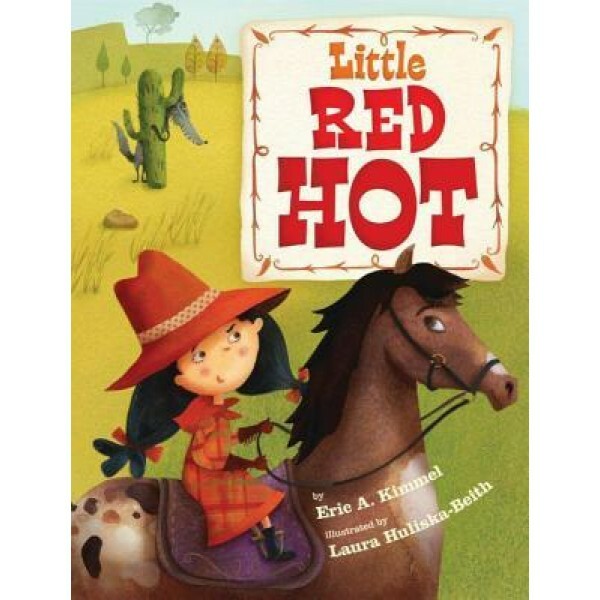 Little Red Hot loves red hot chilli peppers. She eats them for breakfast, lunch, and dinner. 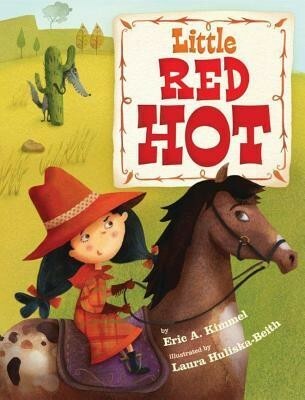 When her grandmother catches a cold, Little Red makes her a hot pepper pie that will "knock those cold germs right out of her". But before Little Red shares her pie with Grandma, she meets Senor Lobo. And that red hot pie comes in very handy when the wily wolf tries to trick her into thinking he's her grandmother.